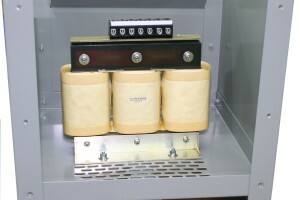 Single and 3-Phase Transformers in Enclosures - Agile Magnetics, Inc. In addition to the custom winding and craft of your Single or 3-Phase Transformer, it’s important to select the right enclosure for your unit in order to maximize its performance. 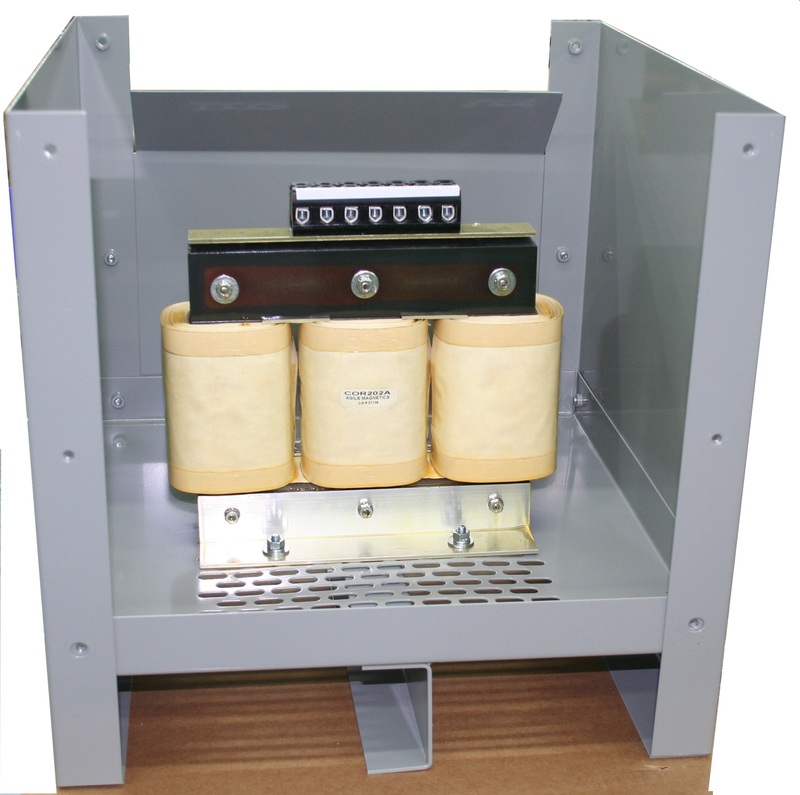 As industry professionals, Agile Magnetics offers a range of custom enclosures for transformers of all kinds, no matter how demanding the application. Why Are Electrical Enclosures Important? Our dedicated team of electrical, quality, and manufacturing engineers oversee every part of a transformer’s design, from the wire and core selection to the best mounting and enclosure choices. NEMA (National Electrical Manufacturers’ Association) defines the most basic standards for electrical enclosure grades in industrial applications. Protecting workers from hazardous part exposure, in addition to creating an optimal environment in airflow, temperature, and protection from dust, water, and oil, are all the work of enclosure systems — and critical to the work of a transformer. Airflow and temperature control, as well as protection from dust, oil, and water, are all key to transformer performance. Agile Magnetics builds custom transformers and transformer enclosures in an assortment of configurations to fit any customer need. Our experienced team is ready for any challenge your project may face, from custom design to premium sourcing and top of the line precision magnetics manufacturing. We handle special requests and the most intricate needs, from prototype to production. To get more information on the best enclosure options for your transformer, contact the Agile Magnetics team today or request a quote.